Roll for fitness fun! Roll the dice and perform the exercise. 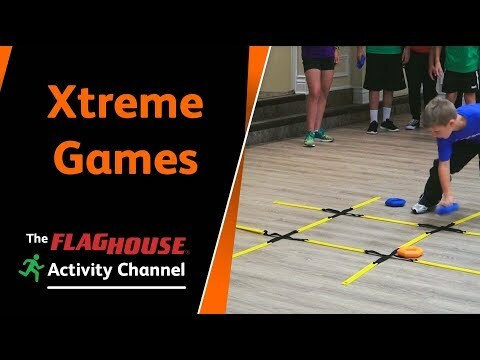 Our bright, soft, oversized XtremeDice are the perfect tool to perform fitness fun virtually anywhere. Use chance to vary your workouts and exercise as you keep the participants engaged with different calisthenics. Set of two foam dice, each measure 3”.